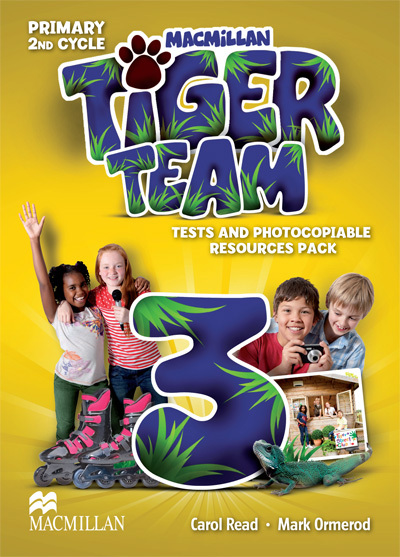 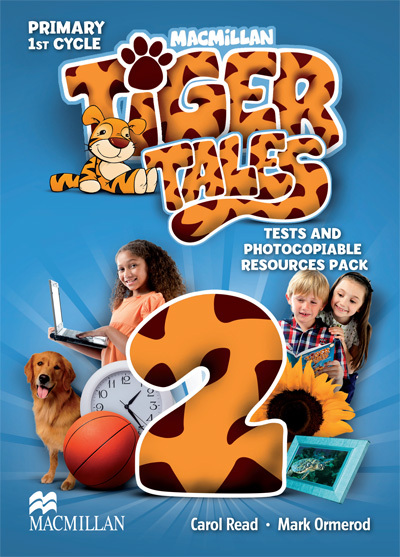 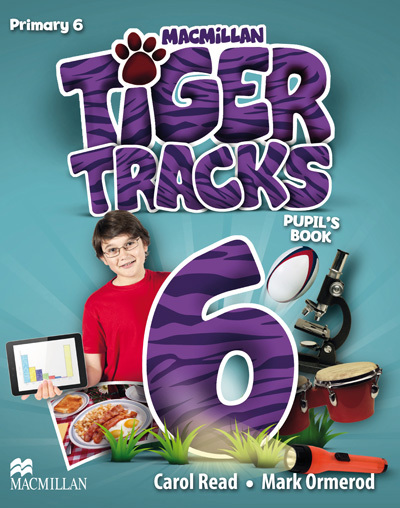 A highly successful and popular six-level primary coursebook series with integrated digital resources for teachers and children. 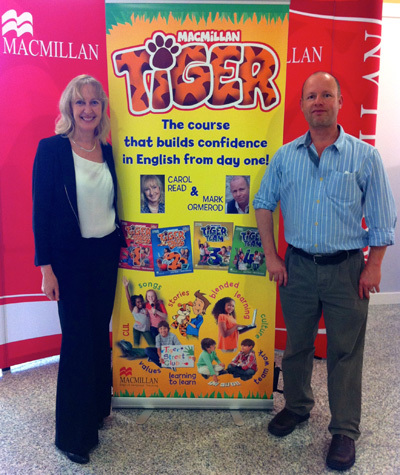 Children learn English through engaging stories and enriching cross-curricular and cultural content. There is also a strong emphasis on values and learner autonomy. 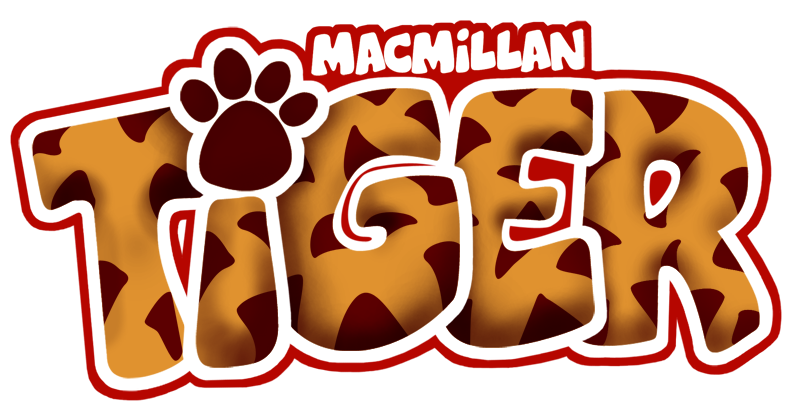 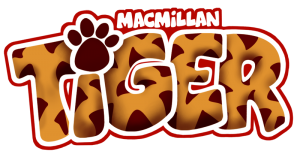 Click here to find out more about Tiger. 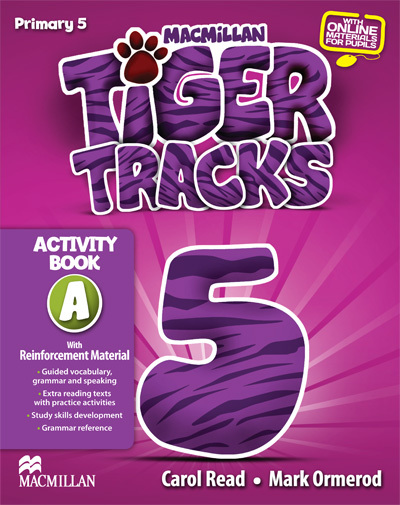 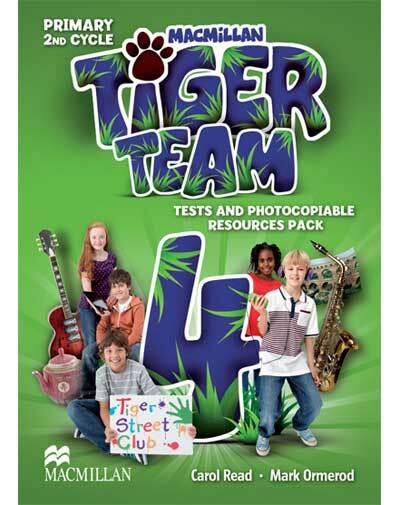 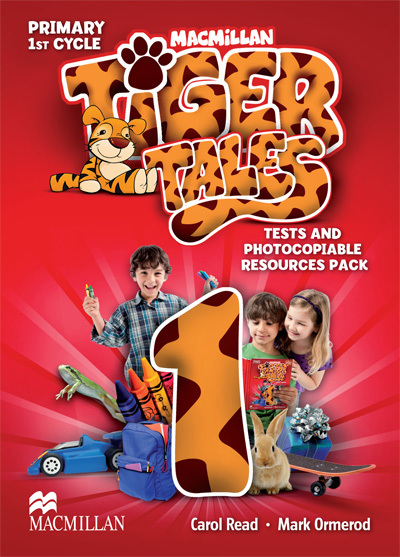 Click here to watch a video about Tiger Digital.